A healthy mom translates into a healthy baby. So why not do everything you can to have a safe, healthy and natural pregnancy!? This post focuses on educating pregnant mum’s on how to prepare for the birthing process and the value of chiropractic care during pregnancy. A pregnant woman who trusts her body to do what it is naturally designed to do is much more likely to experience a healthy, natural birth than someone who is stressed and fearful. The brain responds to fearful emotions negatively during pregnancy, releasing hormones that can slow labour and dilation. A fully functional nervous system: This is essential to assist the body in adapting to stressors associated with pregnancy and support development to the baby. Proper dietary intake: This is required for optimal fetal development. Movement and exercise: This will encourage optimal brain and cell function, hormonal balance, strength and mobility. A nurturing environment: It is important to be surrounded by loving and supportive relationships to help minimize stress and create an optimal environment fir a relaxed birth. 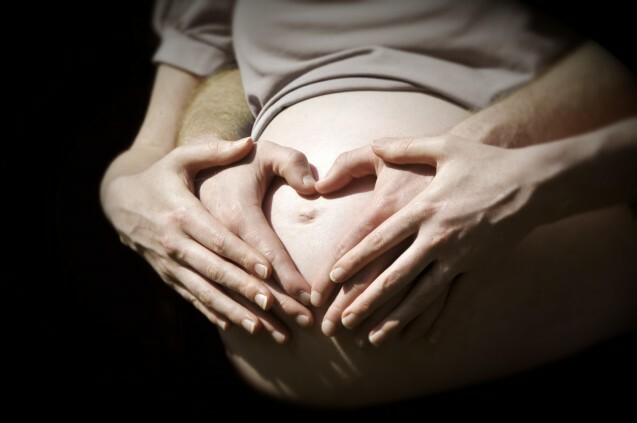 A birth support team: Comprised of loved ones and health professionals to assist in a natural birth. Reducing interference to the mother’s nervous system, allowing for optimal function. Helping to create balance in the pelvis, allowing for an easier birth. Removing tension on the ligaments that support the uterus. Decreasing the potential for interventions and increasing the potential for a natural birth. How does chiropractic care support the developing infant? Encourages optimal infant development by removing interference from the mother’s nervous system. Helps to create more room in the uterus, allowing baby to move and develop without restriction. This allows the baby to move into the best possible position for birth. Regular adjustments greatly reduce the possibility of dystocia (delayed birth) as well as birth trauma that can be caused by intervention. What are the main things you should take away from this whole article? Chiropractic provides structural balance and stability (specifically in the pelvis) for the mother, resulting in a more comfortable pregnancy. Research has shown that pregnant mothers who receive regular chiropractic care throughout their pregnancy generally have a shorter labour with less medical intervention. Chiropractic care throughout pregnancy can help to create a healthier and more comfortable in-utero environment for the infant.